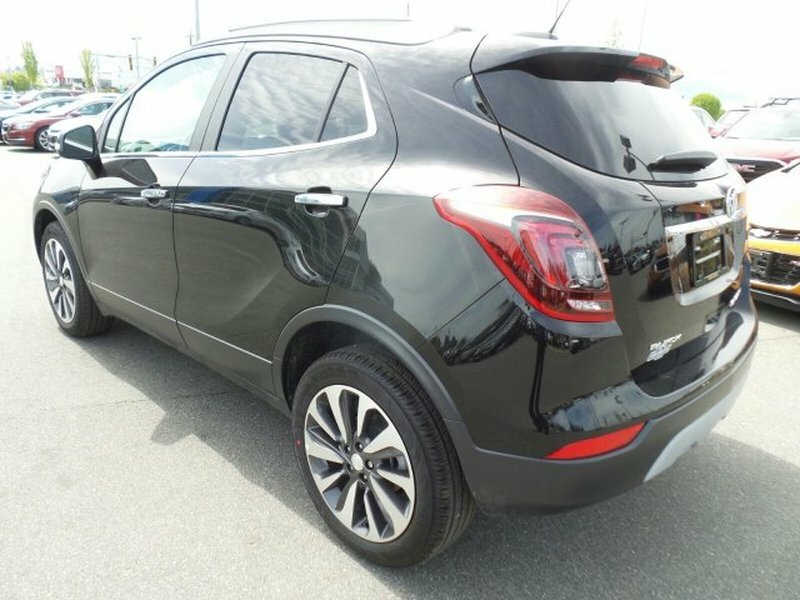 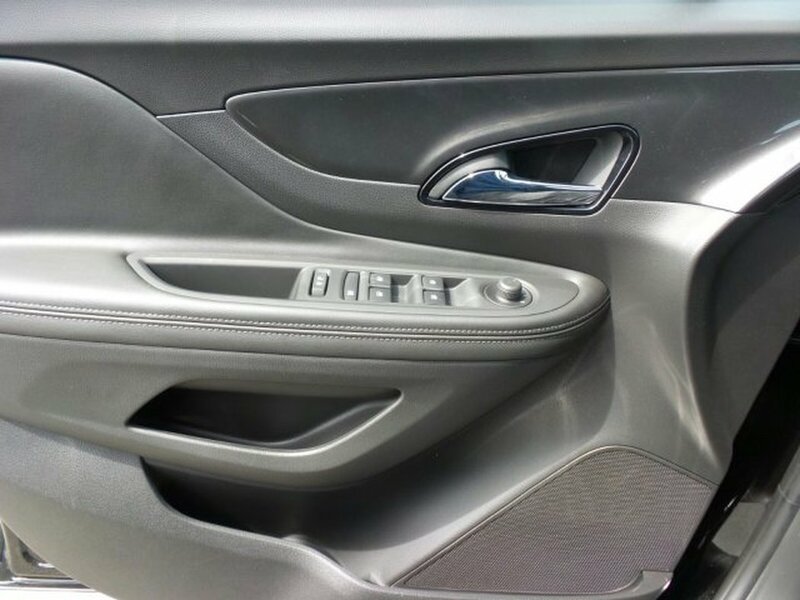 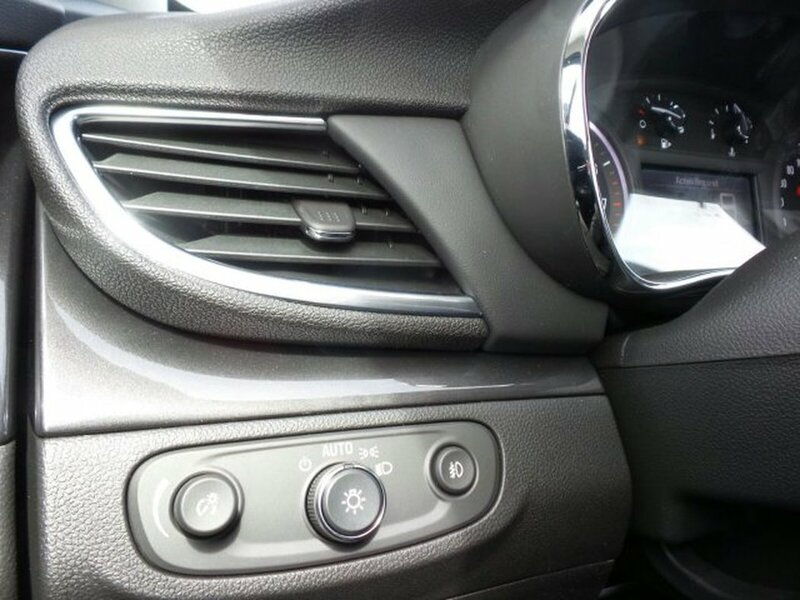 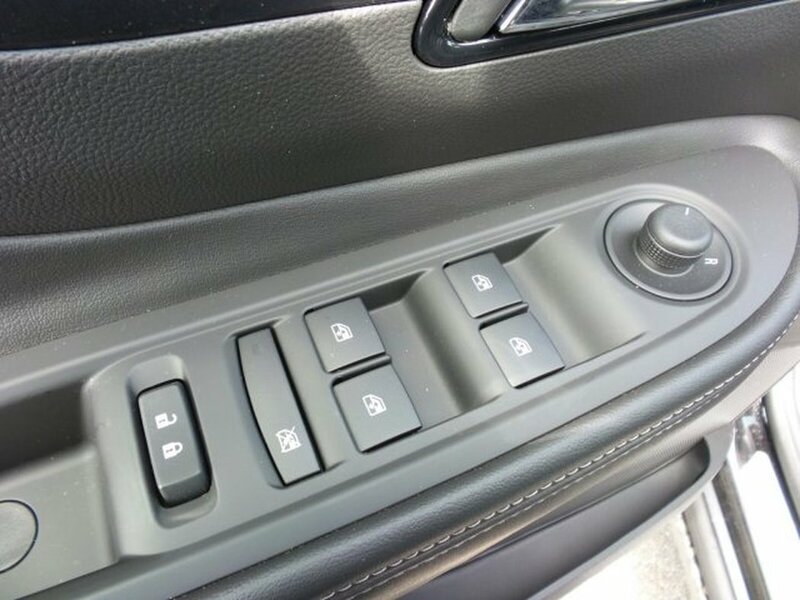 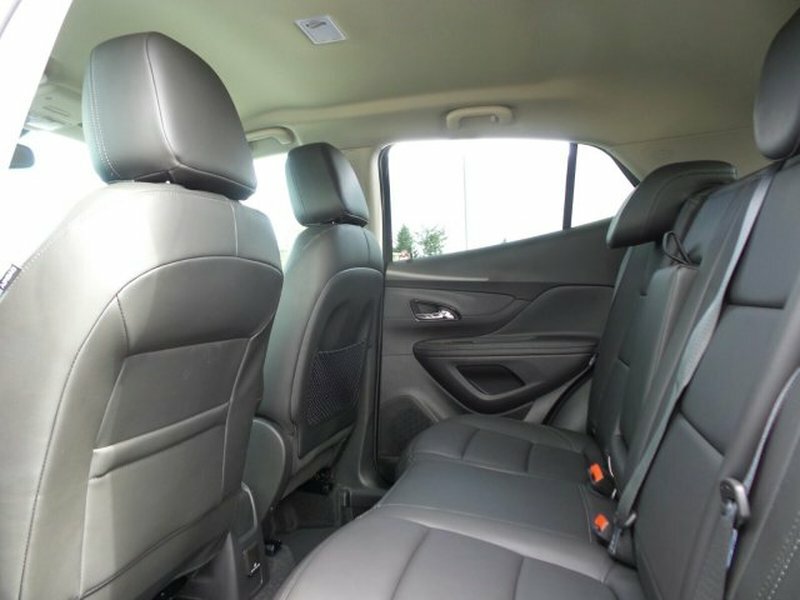 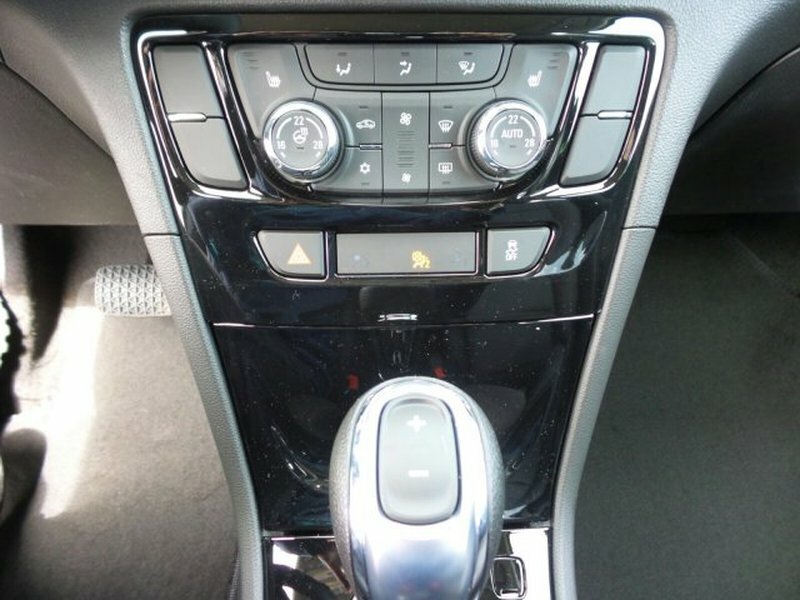 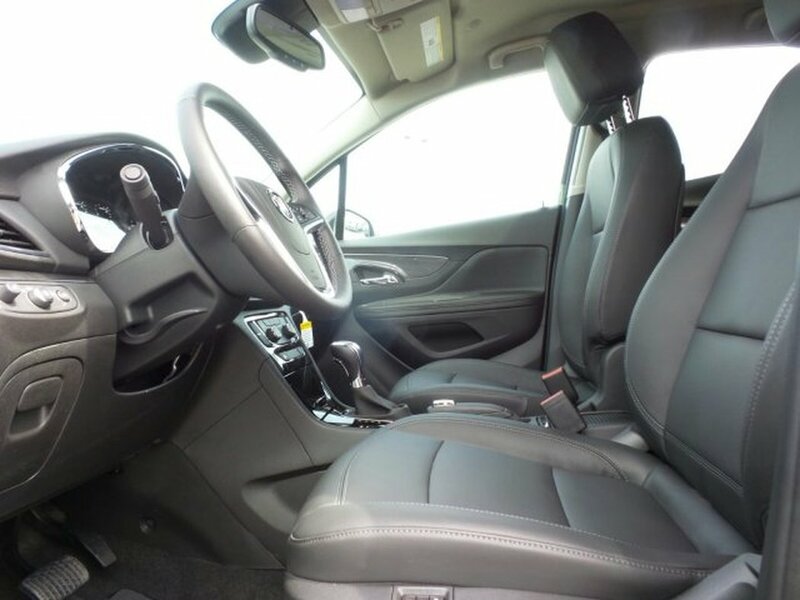 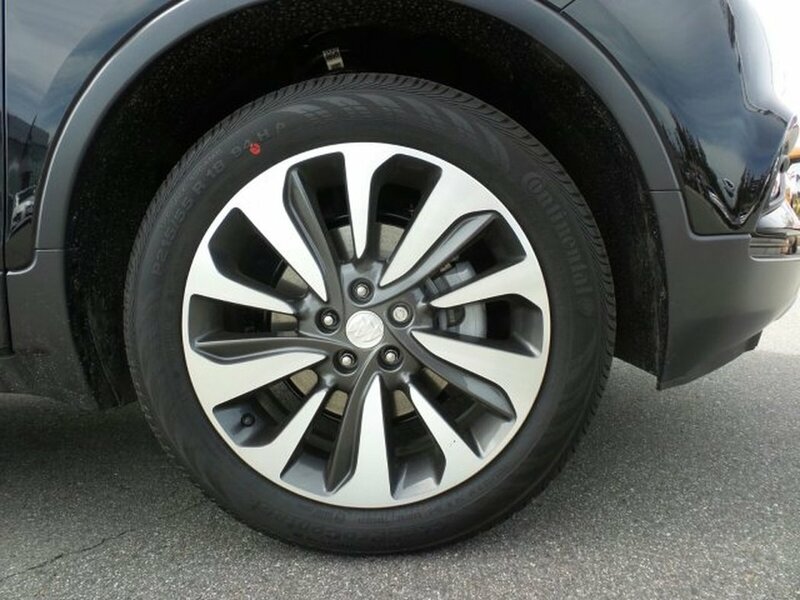 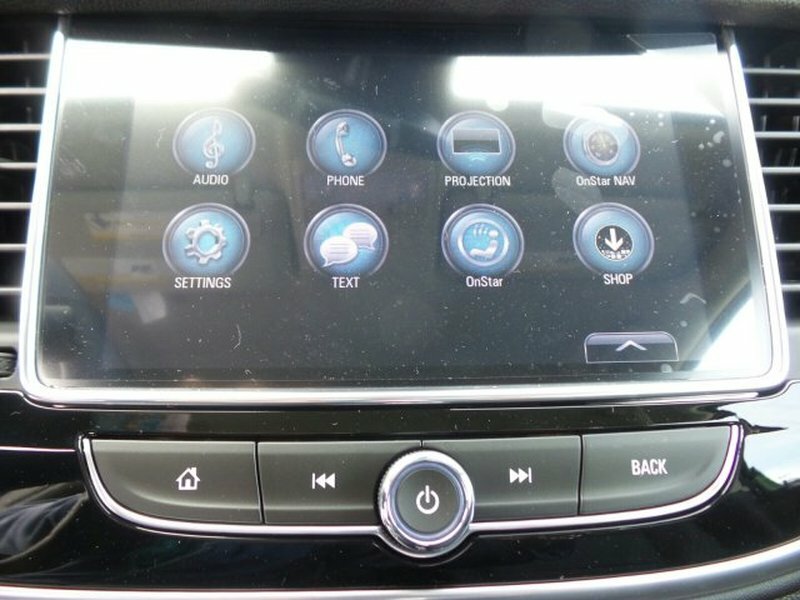 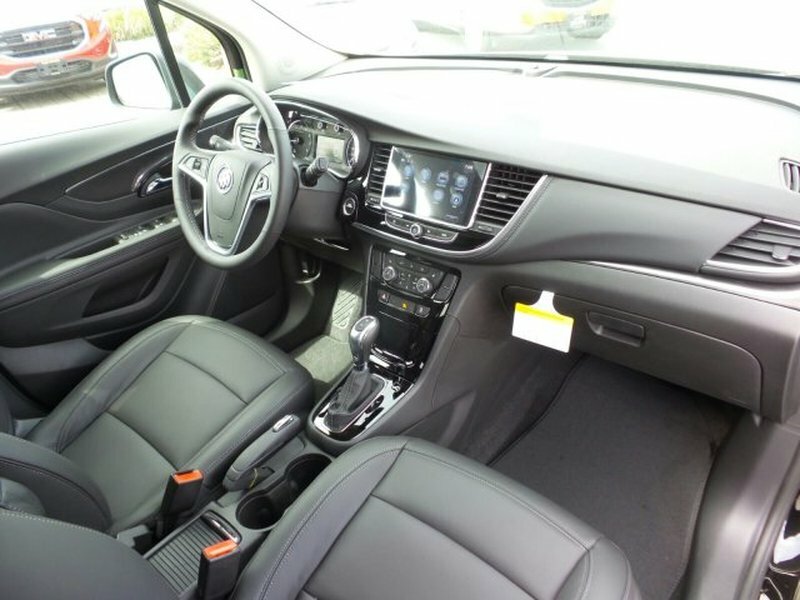 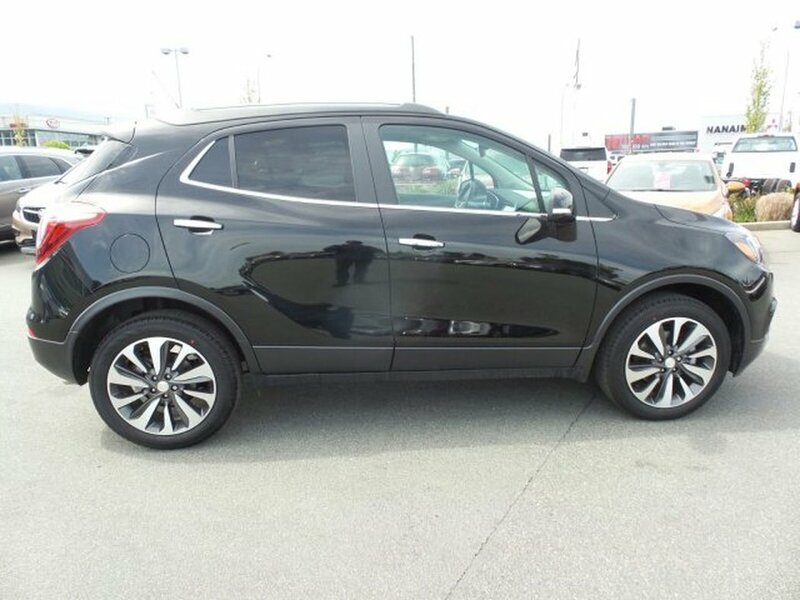 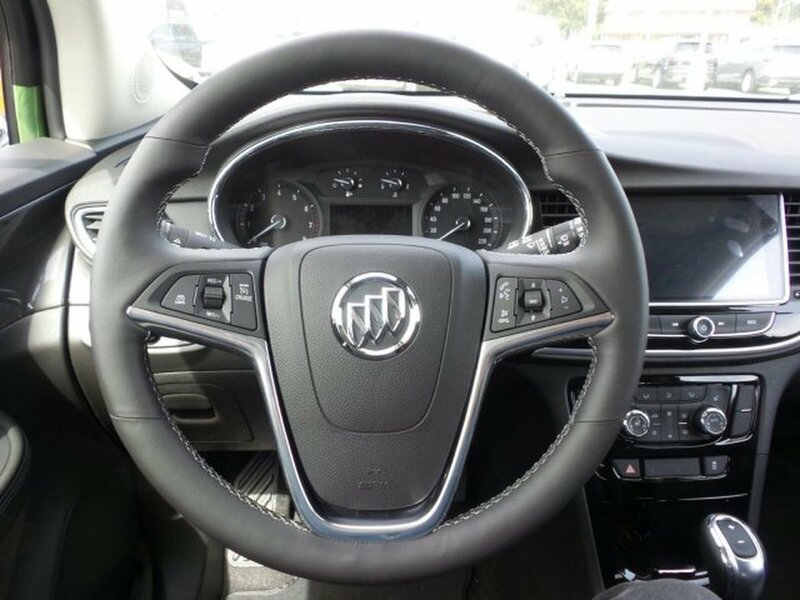 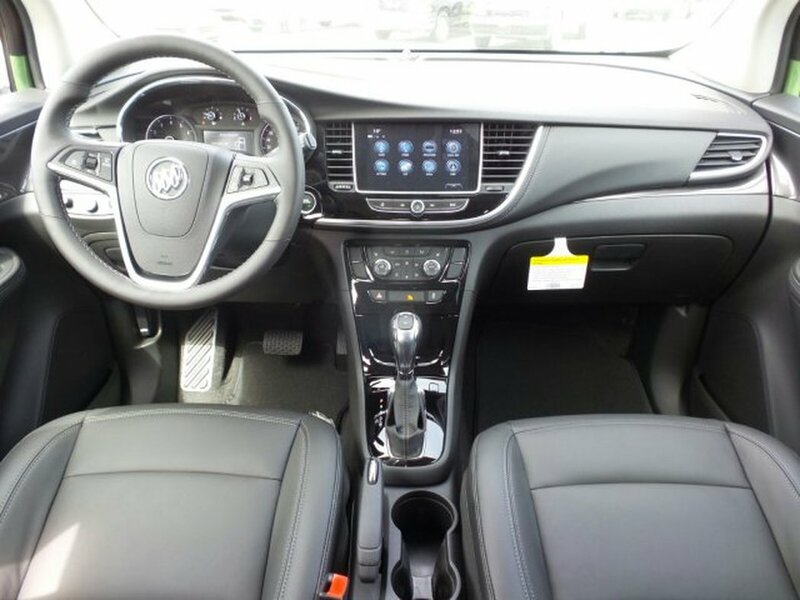 This Buick Encore delivers a Turbocharged I4 1.4 L/83 engine powering this Automatic transmission. 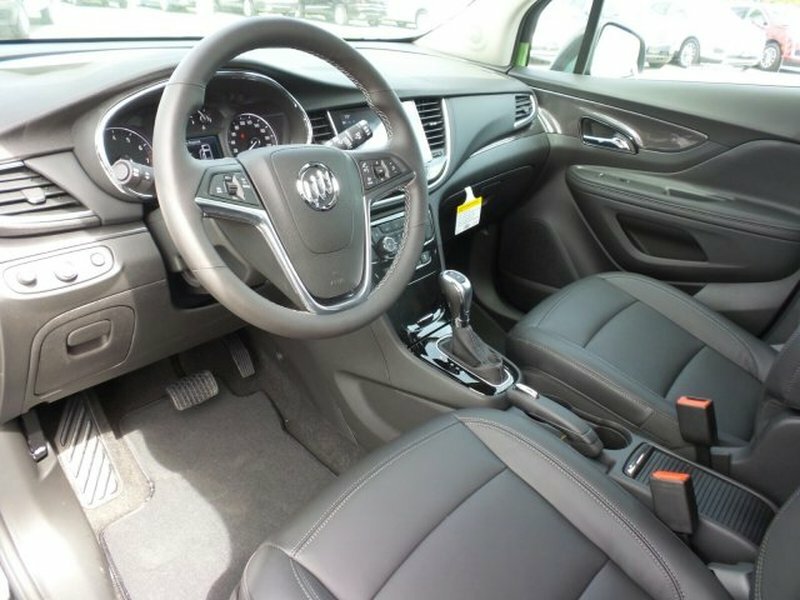 TRANSMISSION, 6-SPEED AUTOMATIC, ELECTRONICALLY-CONTROLLED WITH OVERDRIVE includes Driver Shift Control (STD), SEATS, FRONT BUCKET (STD), ESSENCE PREFERRED EQUIPMENT GROUP Includes standard equipment. 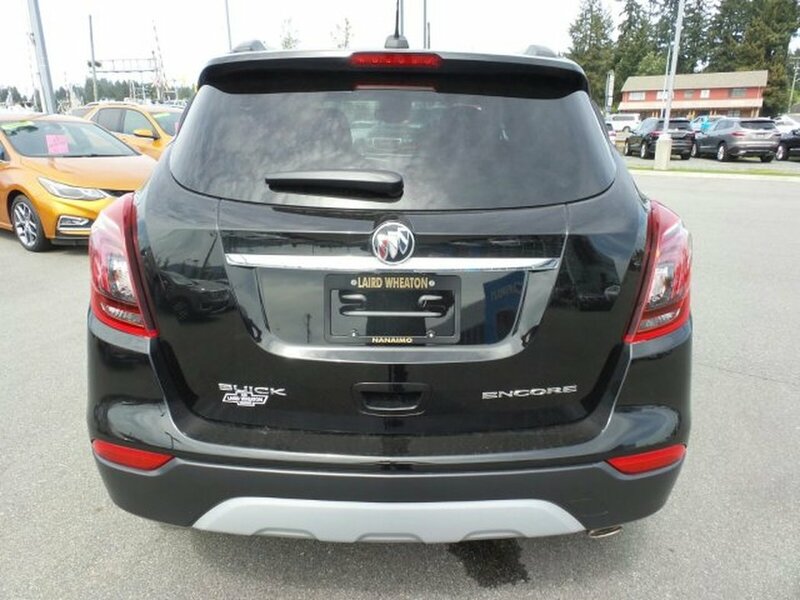 * This Buick Encore Features the Following Options *ENGINE, ECOTEC TURBO 1.4L VARIABLE VALVE TIMING DOHC 4-CYLINDER SEQUENTIAL MFI (138 hp [102.9 kW] @ 4900 rpm, 148 lb-ft of torque [199.8 N-m] @ 1850 rpm) (STD), EBONY, LEATHER-APPOINTED SEAT TRIM, EBONY TWILIGHT METALLIC Includes (CM5) Black Carbon Metallic lower exterior accent colour, Paint code W700S. 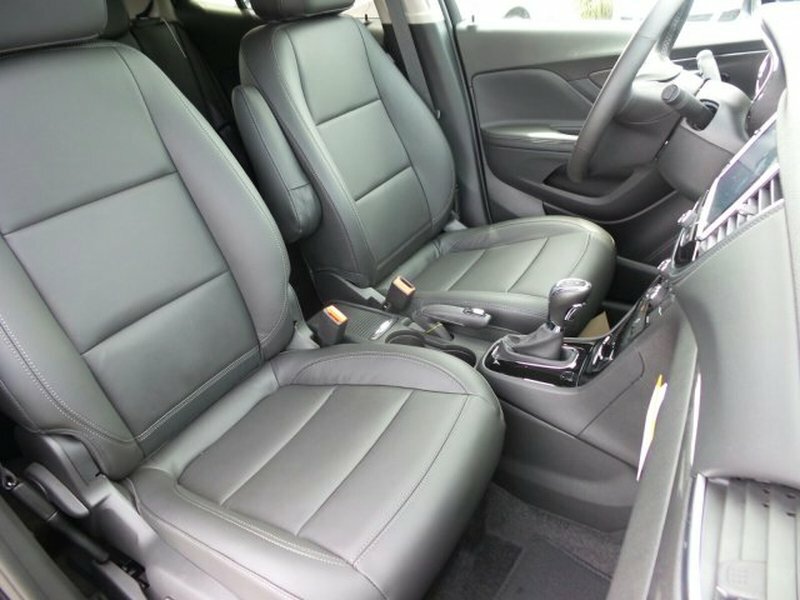 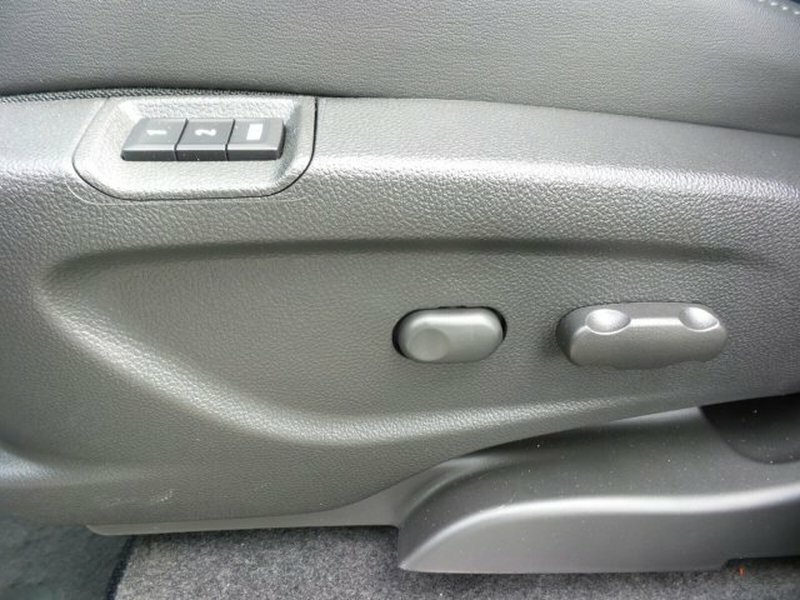 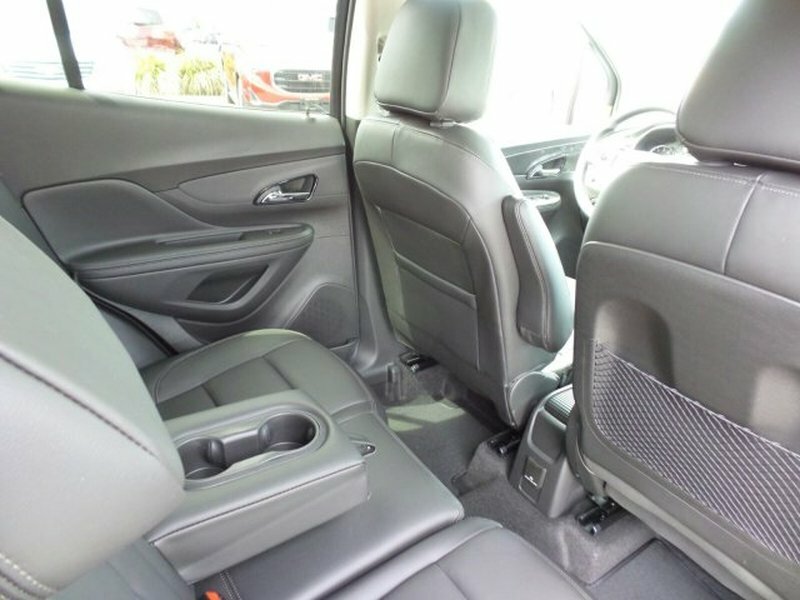 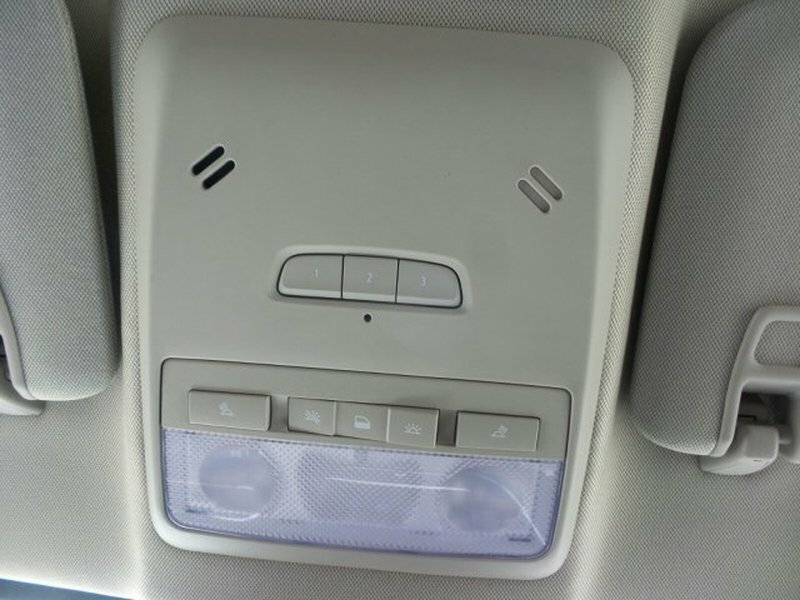 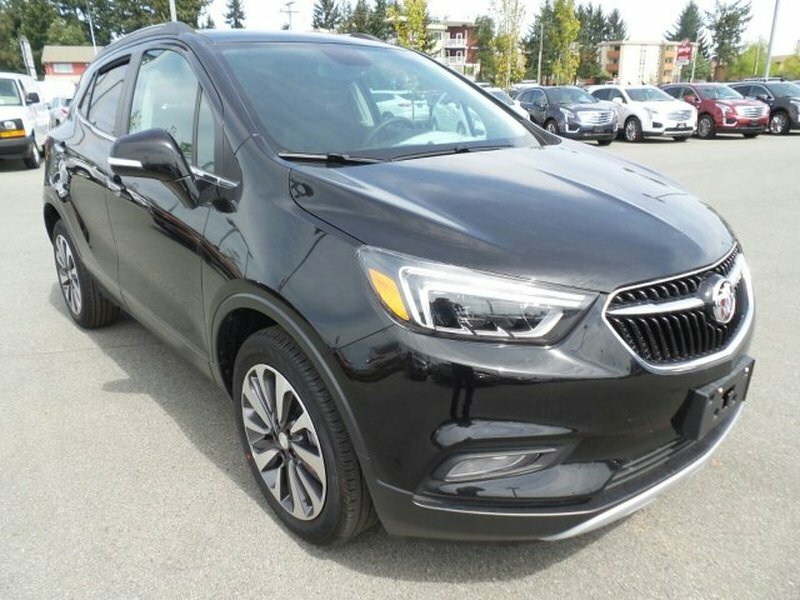 ), Wipers, front intermittent with pulse washers, Wiper, rear intermittent, Windshield, solar absorbing, Windows, power, rear with express-down, Window, power with front passenger Express-Down, Window, power with driver express-up/down, Wheels, 18 (45.7) aluminum with Technical Gray pockets. 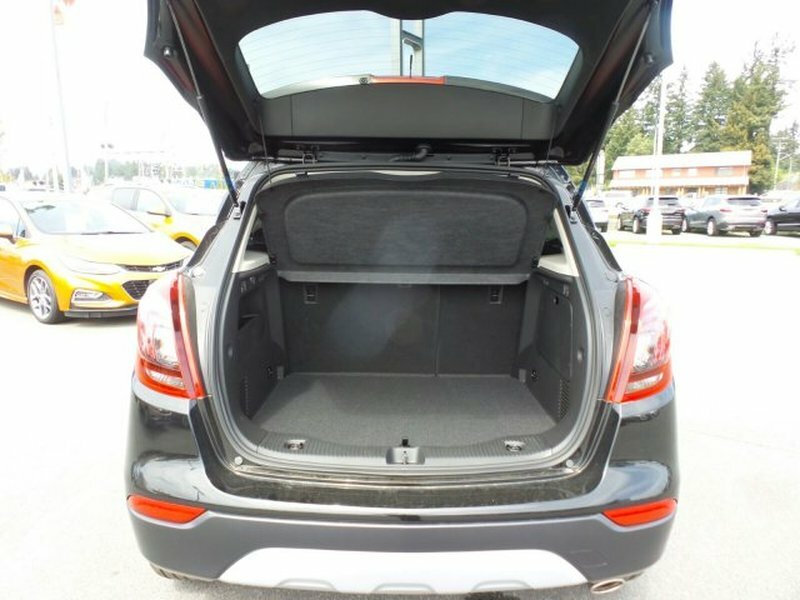 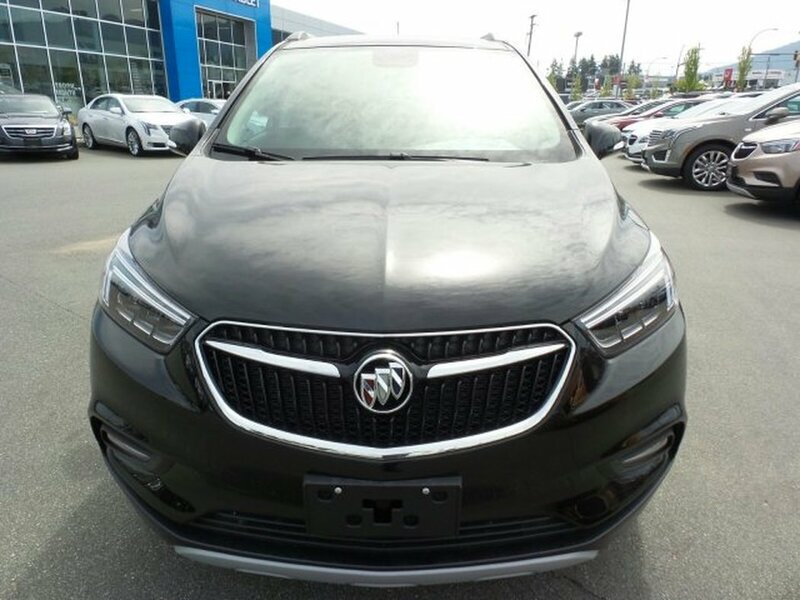 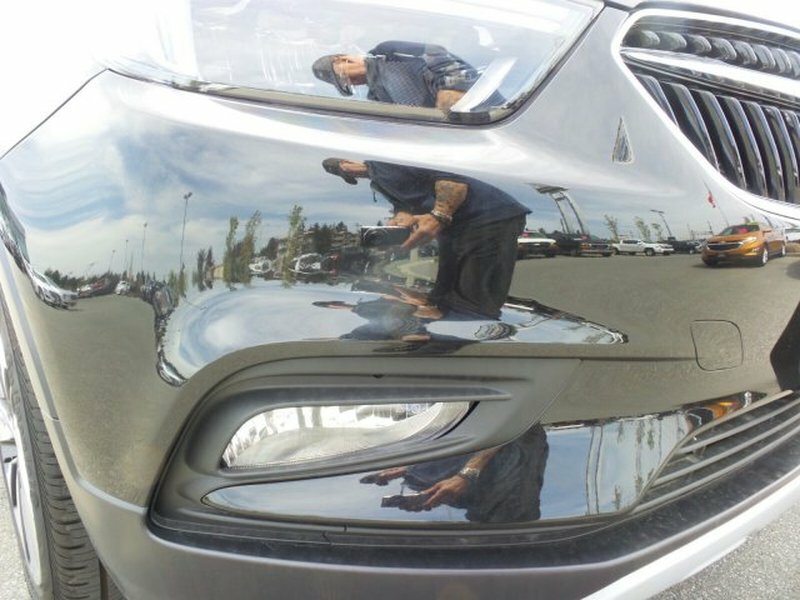 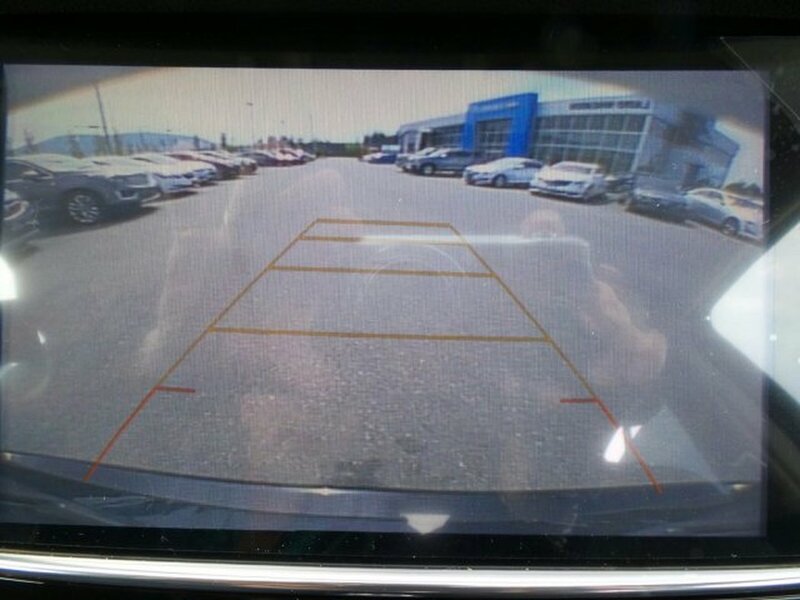 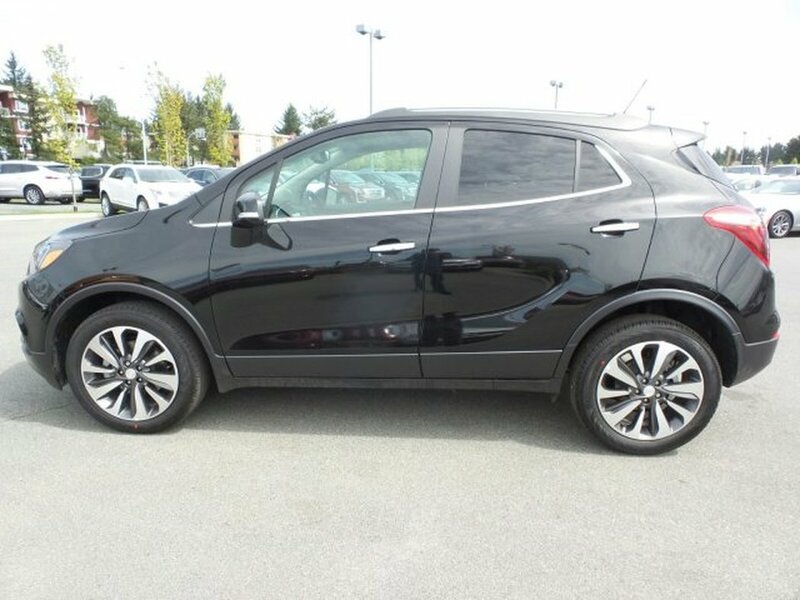 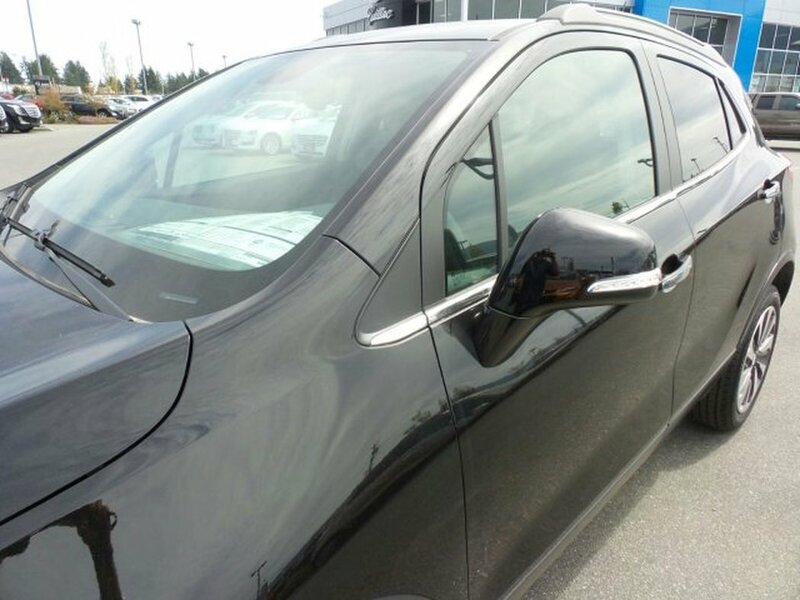 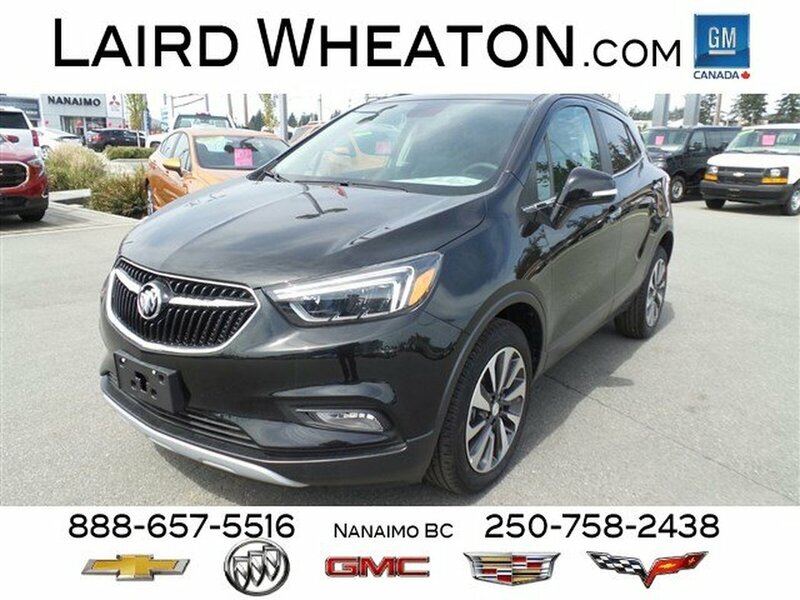 * Visit Us Today *Come in for a quick visit at Laird Wheaton, 2590 Bowen Road, Nanaimo, BC V9T 3L3 to claim your Buick Encore!